The S&T structure. 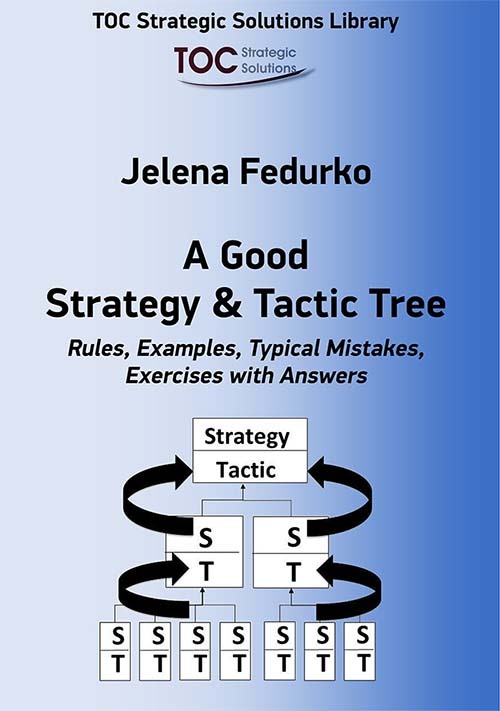 Jelena is a TOC Expert in tocExpert, International Director of TOC Strategic Solutions, and a co-founder and co-president of TOCPA – Theory of Constraints Practitioners Alliance. She has worked with companies in the areas of production, project management, supply chain, distribution and retail in more than 15 countries helping with TOC implementations.